I was first taken through the middle star of Orion’s Belt when I asked in meditation to be shown where I came from. 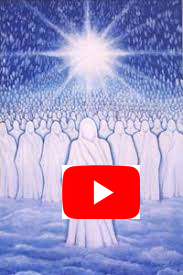 In this journey we are invited through that star to the Blue Star in another universe to receive an activation of our Christ Consciousness Lightbody from our Elder Brothers. 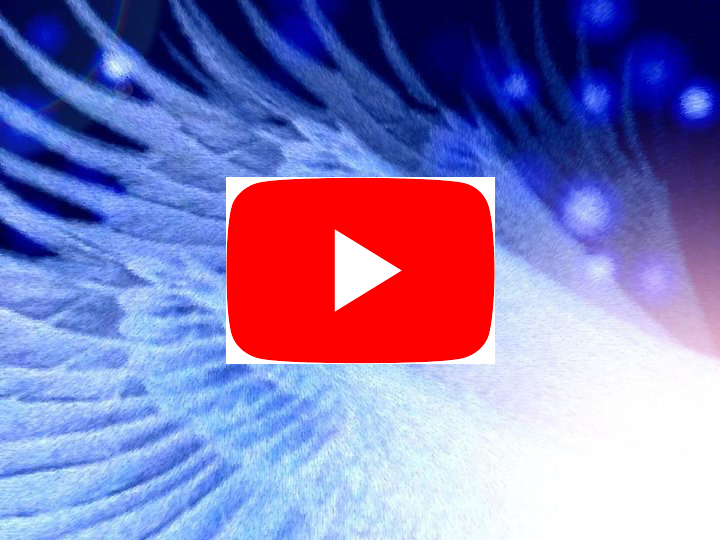 Charmian offers Transpersonal Hypnotherapy sessions connecting you to your soul and your lineage from the stars. In the beginning many of us here on earth came from the Pleaides bringing crystals which were programmed to help with the transformation that is now taking place on the planet.These crystals are awakening now and coming to find us so that we can work with them to raise the frequency of the Earth. This message from the Pleaidian Council explains what is being played out on the Earth at this time and how we can flow with the changes. Copyright © *2018 charmian redwood, All rights reserved. Charmian offers Hypnotherapy sessions taking you to connect with your soul and with your star home. Charmian offers Hypnotherapy sessions connecting you to your soul and your star origins. Lyra is a star system of great love. In this Channeled message through Charmian Redwood the Lyrans give us information about what is really happening on the earth right now and how to respond to those whom we perceive as our enemies.There is a great purification going on and every one of us has our part to play including those leaders who appear to be causing so much turbulence and destruction. There is much more happening than we see on the surface and each one of us can be the agent for change and for love. Charmian Offers Hypnotherapy sessions to help you to connect with your Divine Essence and your star origins.